Belvedere Vodka have announced they will take part in the fourth edition of Le Journee Particulieres by LVMH, a bi-annual event created at the initiative of Antoine Arnault, taking place October 12-14th, 2018. Centered on showcasing the savoir-faire and creativity of the artisans behind LVMH's businesses, the campaign invites the public across four continents to experience a behind-the-scenes look at the unique architectural and cultural heritage of over 56 Maisons. The Polish distillery where Belvedere Vodka is produced, has designed an exciting and unique experience for the three-day affair. Distillery experts will lead 90-minute sensorial tours that take guests on rarely-seen journey of the process of making Belvedere Vodka, including a presentation of the production process and four production areas, an interactive olfactory demonstration of the house's all-natural flavor essences, and a view into the final touches from bottling to seal. Finally, there will be a surprise tasting opportunity for guests showcasing a new innovation from Belvedere that is redefining the vodka category. "We welcome the opportunity to offer a peak behind the scenes to our guests, and not only share the incredible history of our distillery and our product, but also convey how truly natural the production process is," said Rodney Williams, president of Belvedere Vodka. "The Journee Particulieres program is a wonderful way to showcase our commitment to craftsmanship with our community." 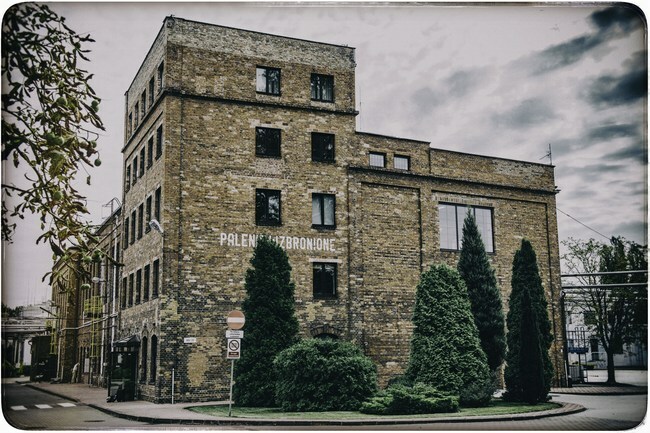 This year marking its 108th anniversary, Polmos Zyrardow is one of the world's longest continuously operating Polish distilleries, that has been making vodka since 1910. It recently became the first spirits distillery to receive a grant from the European Union to further its sustainability leadership. Overall, Belvedere has been able to reduce CO2 emissions by 42% since 2012 and over the next three years hopes to cut emissions even further by 80%, becoming one of the greenest distilleries in the world. Belvedere has an established history of supporting the Polish community with sustainability initiatives. It co-founded the Foundation for Local Environmental Protection, and only sources its Polska Rye grains locally, working to nurture long-term relationships with Polish agricultural partners. It also started the Raw Spirit Program, launched in partnership with agricultural producers to promote the sustainable growth of Polska Rye. From October 12th to 14th. By registration only. Limited number of participants.